The first day of training will be Tuesday September 5th as the 4th is a holiday and the gym will be closed. 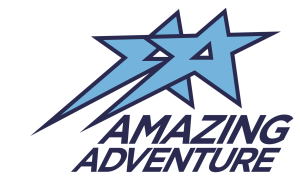 The following fees will be charged with the tuition payment on September 1st if they have not been collected on the account during the summer; OGAR ($15), Gymnastics Saskatchewan ($73 / $140 depending on level), Team Adventure ($75). If you indicated you wished to work your commitments for the season, below is information on the current bingo schedule and cleaning schedule you may sign up for. Reminder bingo & cleaning commitments should be 1/2 completed by January 2018.